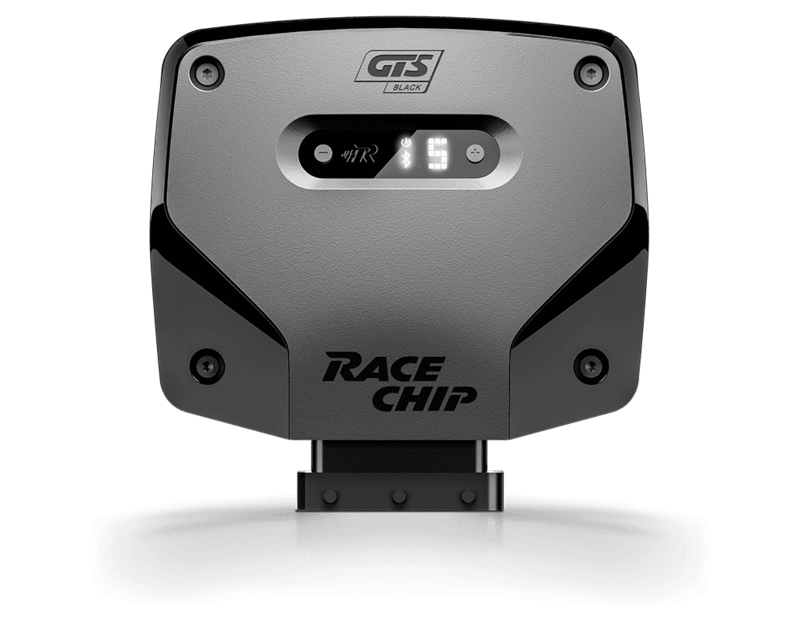 Selling a RaceChip GTS Black with bluetooth connectivity . I had it for a little over a month and ended up having a Kleemann ECU flash since I shipped the car to Europe with me. 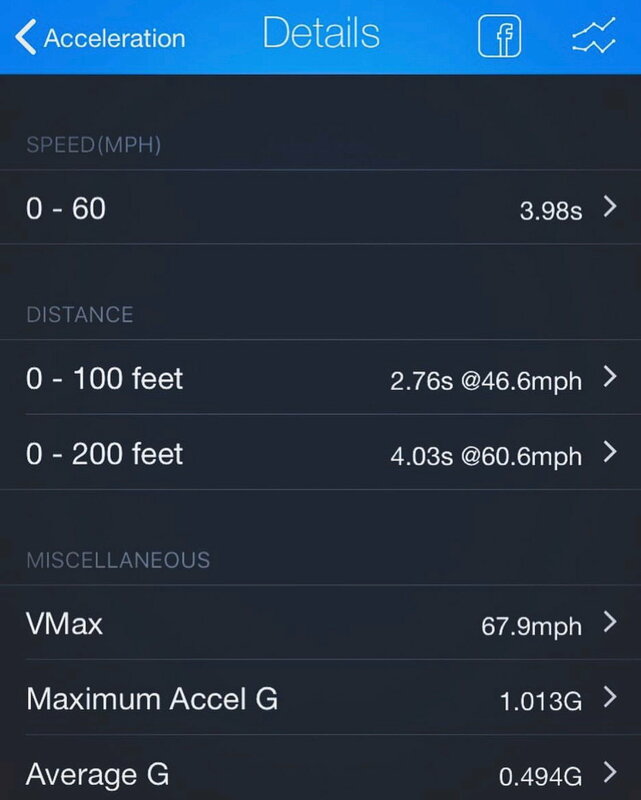 The car made 370 whp on AMR's dyno and 3.98 sec 0-60 (VBox) at 1,000 ft elevation with nothing else but the RaceChip. Comes with the original box, harness, manual, etc. as well as two free re-programming in case of moving it to other cars. Asking price is $375 shipped. Comes from a 2018 C43 (pre-facelift). However, the chip works only with the new RaceChip app (not sure it changes anything).